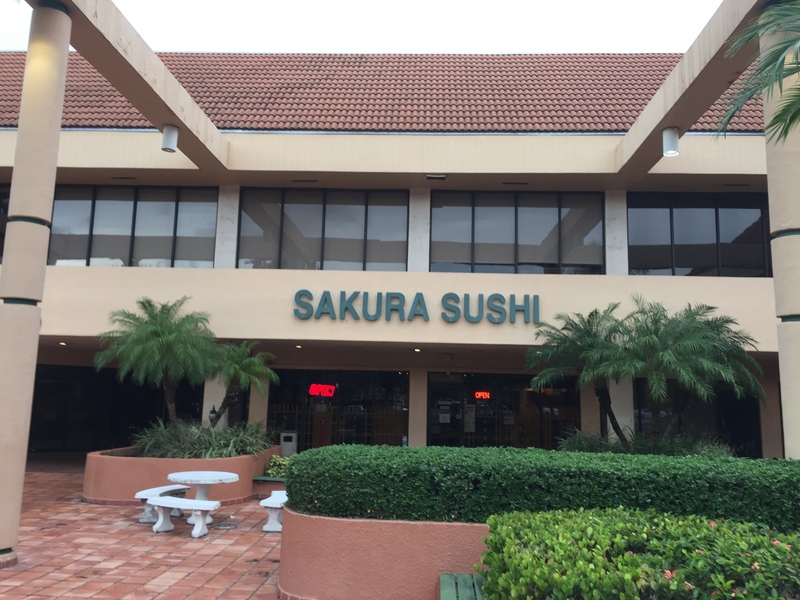 Best Sushi In Coral Springs 2017: Sakura Sushi. 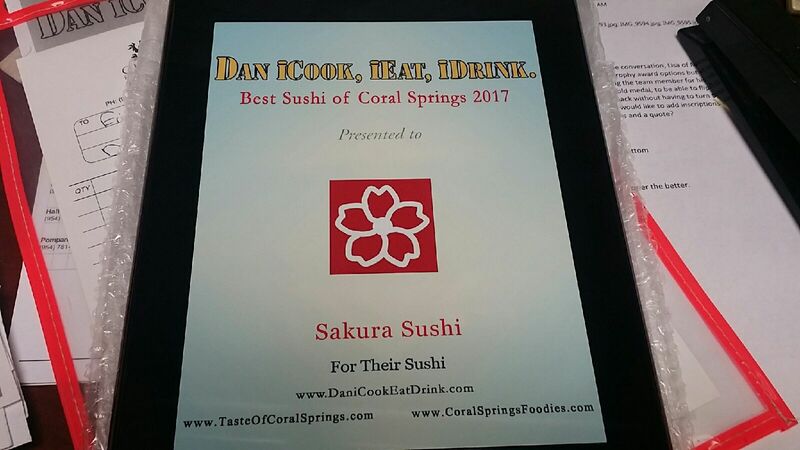 Best Sushi In Coral Springs 2017….Sakura Sushi. While setting up my ‘Best Of ‘ Series I try not pick food that makes it hard to judge. Case in point, the last ‘Best Of’ (which was steak) was too broad…so I made it Best Prime Rib. 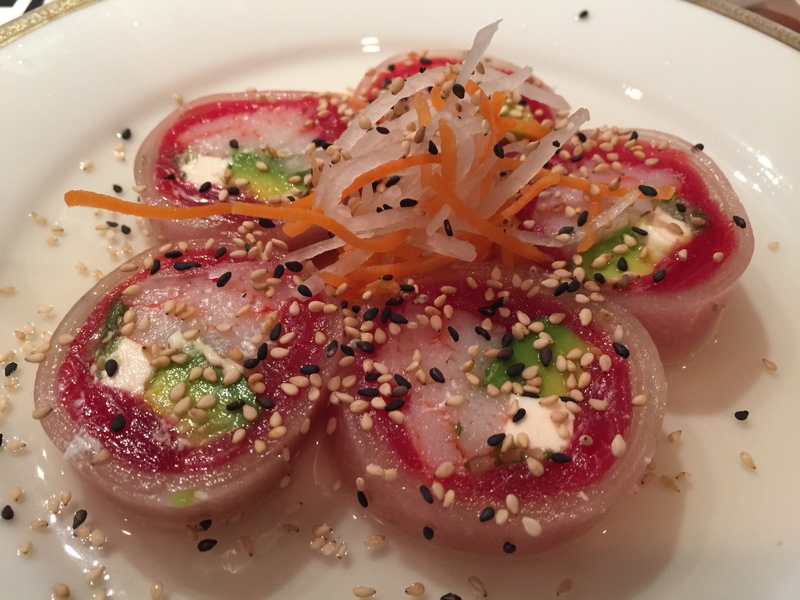 I’ve been wanting to do Best Sushi for awhile, but again, with so many rolls, nigril, Maki, and sashimi…it would be hard to do. I made a command decision not to ask my Food Agents to decide who had the Best Sushi in Coral Springs. 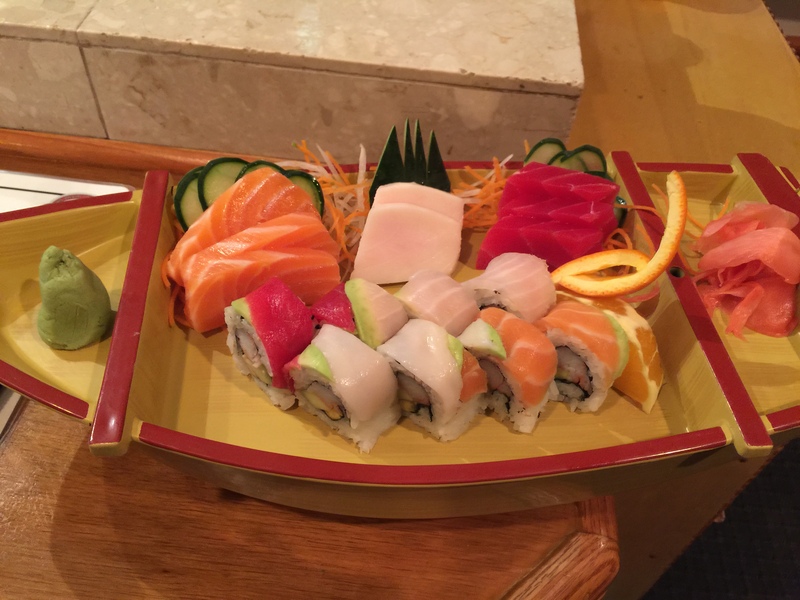 I posted a simple question on Facebook, “Who has better Sushi than Sakura Sushi in Coral Springs?”. I listed all the Sushi places I’ve been to and the only one that anyone brought up was Chopsticks Sushi Thai Fusion. Chopsticks has an all you can eat sushi menu which folks seemed to like, but no one could really explain why they were they better than Sakura. 1. Great service (have the same servers for years). 4. Big (58) selection of rolls. 5. Cute Dining room that has closet doors that you can close for privacy (kids love it). 7. Outstanding/friendly owners, Ming and sister Tina. 9. 19 years in business in Coral Springs. 10. They have their own delivery team. 11. The price of their Uni Sushi is the cheapest in town. 12. Presentation of the food is beautiful. 14. Never had an issue with the fish not being fresh. 15. 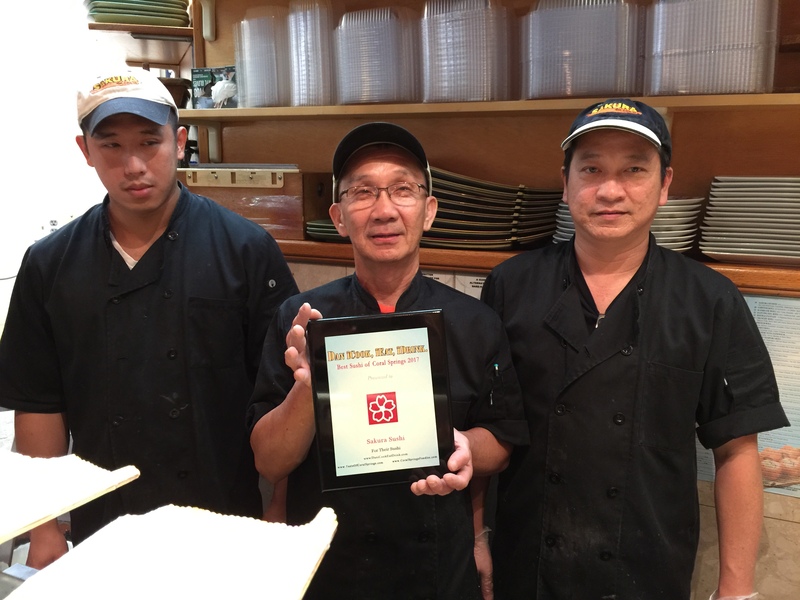 The owners of Gabose Korean BBQ eat there and says it’s one of their favorite sushi places. 16. 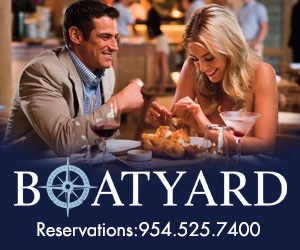 The food and service are consistently awesome! Their best seller, Crispy Toro. It’s excellent! 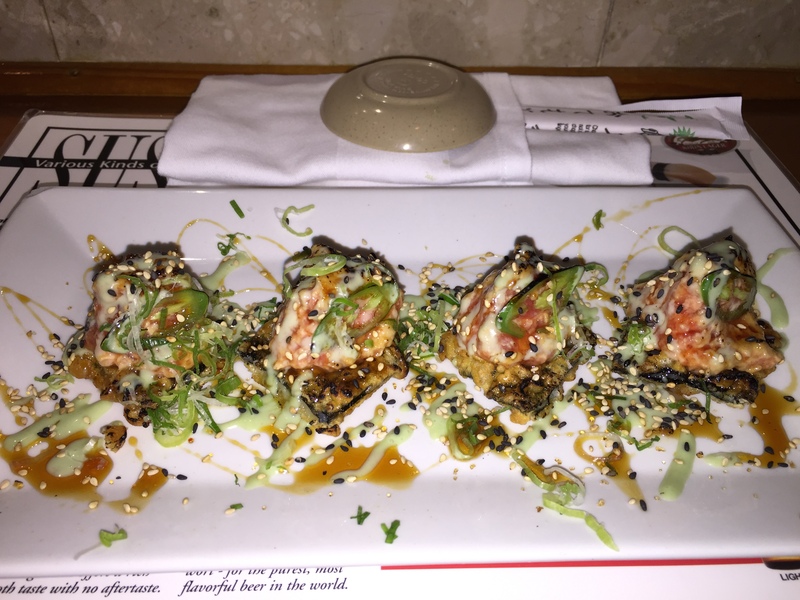 Like I said, I don’t need my Food Agents to go out and find out who has the best sushi in Coral Springs….I know it! Congratulations Sakura Sushi! Remember to tell Ming and Tina Dan I Cook sent you and Stay Hungry!